We carry an extensive range of window hinges to suit top hung, side hung window or tilit and turn windows. We can supply and fit replacement hinges to your pvc/aluminum window(s). 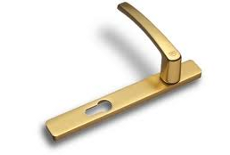 We carry several styles of window handle to replace your existing broken or faulty window handles. We can supply and fit replacement door hinges to your pvc door. 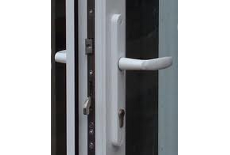 We can also adjust the hinges on most pvc doors if the door is difficult to operate and lock/unlock. 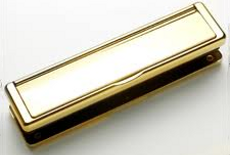 We carry several styles of door handles to cover most pvc doors. Other colours and types of handles are available to order. 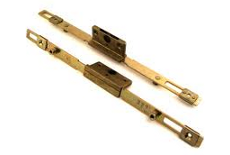 We carry an extensive range of replacement door locks and can replace most door locks on site. Others are available to order for older pvc doors. 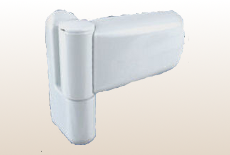 We carry several styles and colours of letterboxes to fit most pvc doors. Others are available to order. 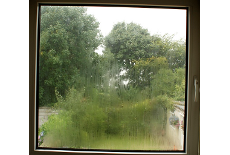 At R + R remedials, We don't fit windows we repair them. From replacing hinges, handles, locks. To replacing the sealed unit. Outstanding service is at the heart of what we do.